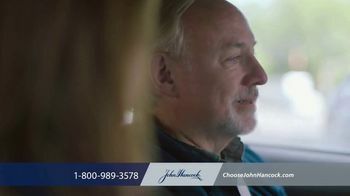 After visiting a care center for his father, one man thinks he could've done more for this dad and for his wife. 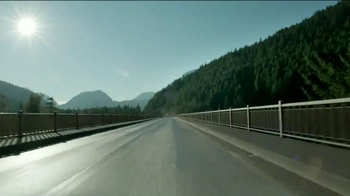 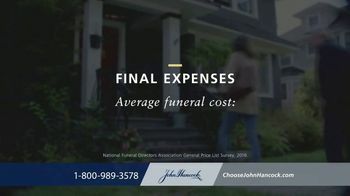 In order to avoid having his wife deal with his funeral and medical bills, he decides to get life insurance. 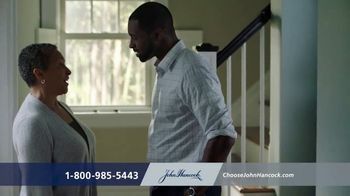 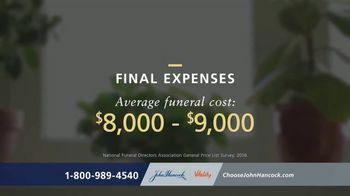 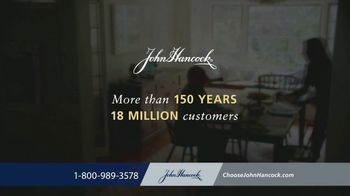 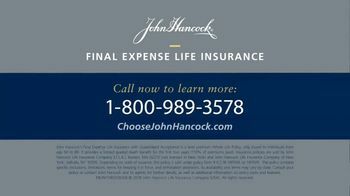 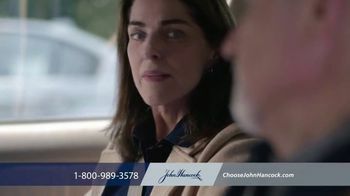 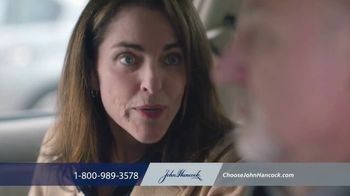 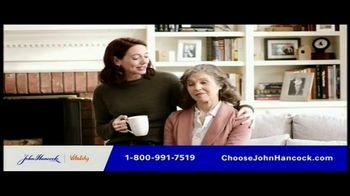 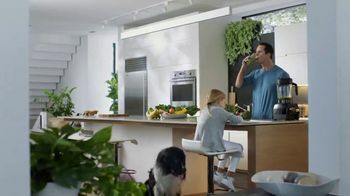 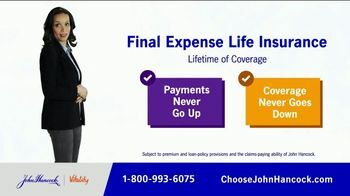 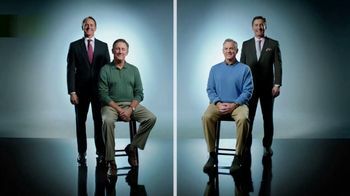 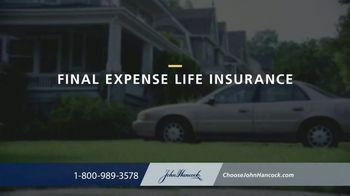 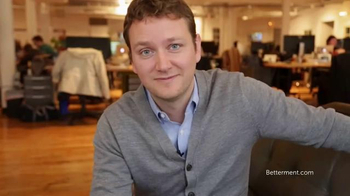 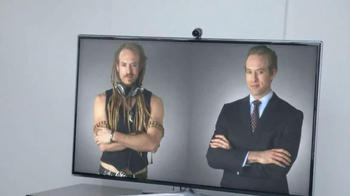 John Hancock offers Final Expense Life Insurance with guaranteed acceptance for people age 60-80.